Oringo came to Honolulu Zoo in 2007 from the Wildlife Safari in Winston, Oregon. It was the only cheetah at the zoo. The city said the average life expectancy of cheetahs in the wild is 10 to 12 years. Cheetahs can live up to 20 years in captivity. 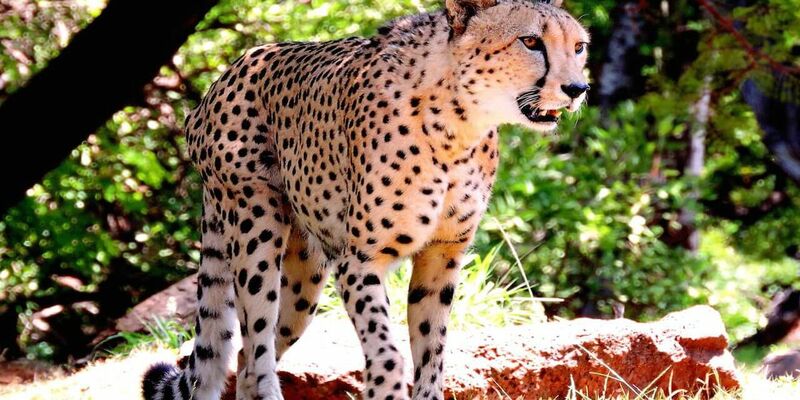 The conservation status of cheetahs is “vulnerable," and the population is decreasing. Less than 7,000 cheetah adults remain in the wild.